Camp Wesley surrounds a beautiful 21 acre lake from which most activities take place. Boating, stand-up paddleboards, fishing and beach swimming along with a pool and water slide. Camp has six weeks to choose from for ages 7-17, plus a One Day Adventure on June 5 or 6 for $20. 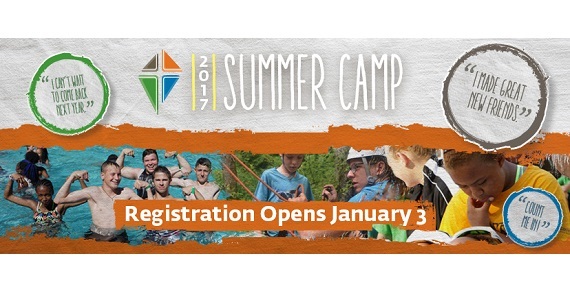 It is a great opportunity to experience all that camp has to offer and bring a friend or group.